Artificial Intelligence (AI), Machine Deep Learning, Data Mining,.. Stock Photo, Picture And Royalty Free Image. Image 72093267. Stock Photo - Artificial intelligence (AI), machine deep learning, data mining, expert system software, and another modern computer technologies concepts. Brain representing artificial intelligence and businessman holding futuristic tablet. Artificial intelligence (AI), machine deep learning, data mining, expert system software, and another modern computer technologies concepts. 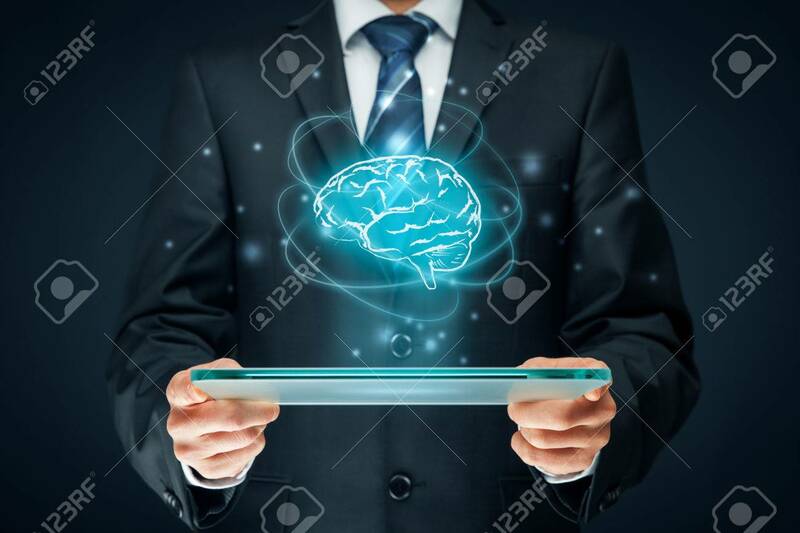 Brain representing artificial intelligence and businessman holding futuristic tablet.